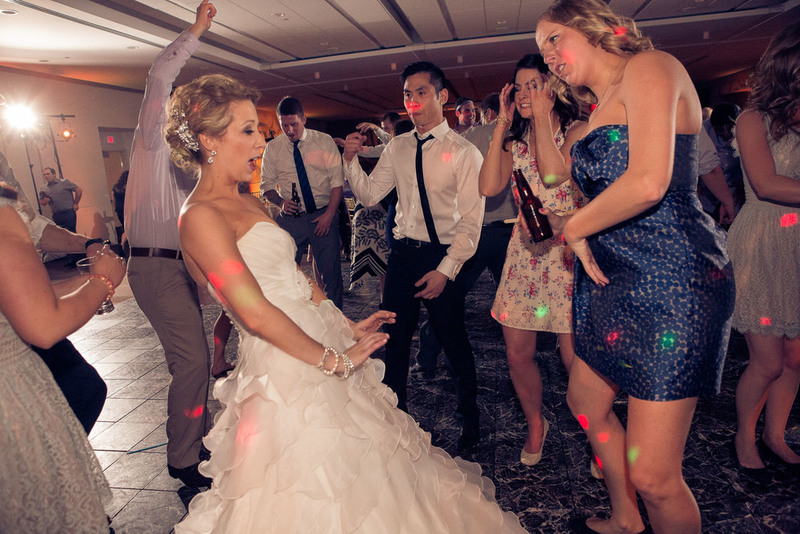 Note *DJ Harman B is exclusively booked by Premiere DJs; We have a roster of the most talented DJs in Western Canada! 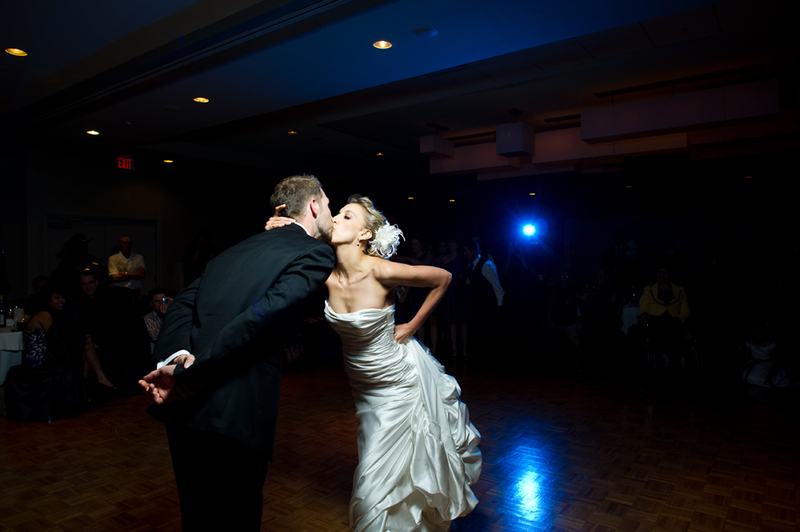 Rates may vary based on event size, date, DJ experience, location of wedding, duration etc. Inquire today for your custom quote! CALL US TODAY at 780.718.3477 TO BOOK YOUR FREE INITIAL CONSULTATION! IF YOU’RE READY TO DANCE, LETS TALK!